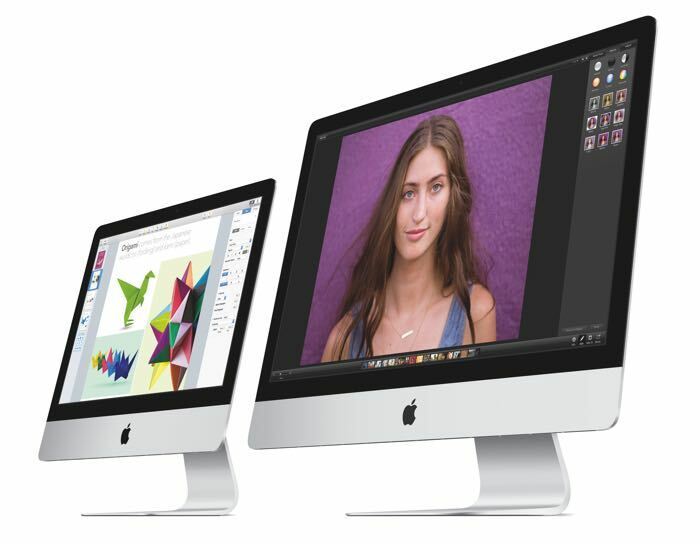 Apple recently released a new beta of OS X El Capitan and now references to a new 4K 21.5 inch iMac have been discovered in the latest OS X beta. Apple offers their 27 inch iMac with a 5K resolution display and now it would appear that the company plans to also offer a 21.5 inch iMac with a 4K display. Mark Gurman from 9 to 5 Mac has discovered references to a 21.5 inch Apple iMac with a resolution of 4096 x 2304 pixels, the current 21.5 inch iMac comes with a 1920 x 1080 pixels. Apple will release OS X El Capitan some time this fall and they could also release their new iMac at the same time. The company is expected to hold an iPhone event in September and we could possibly see the new iMac appear at the event.